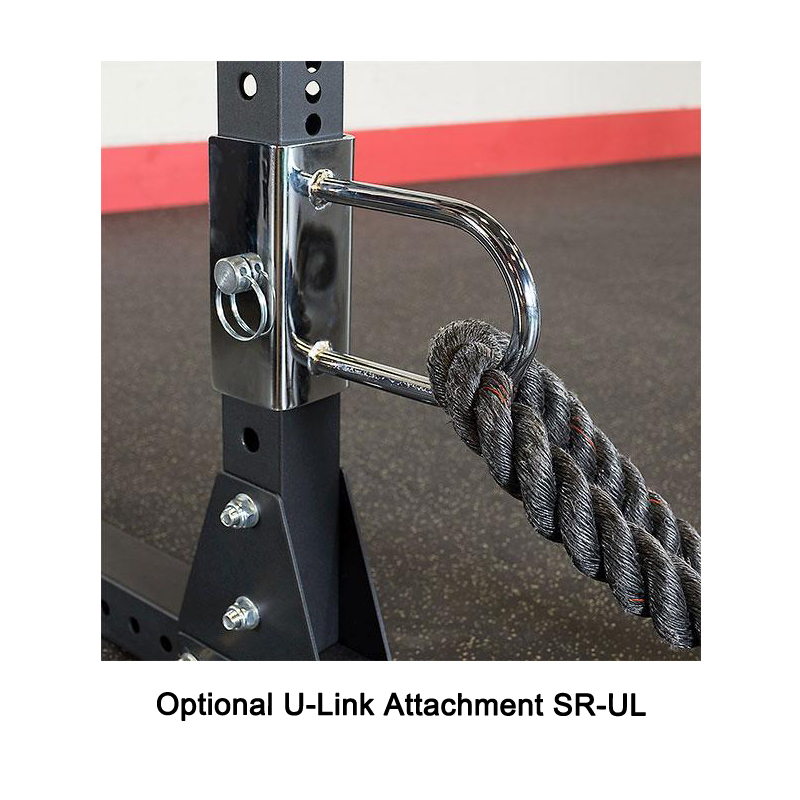 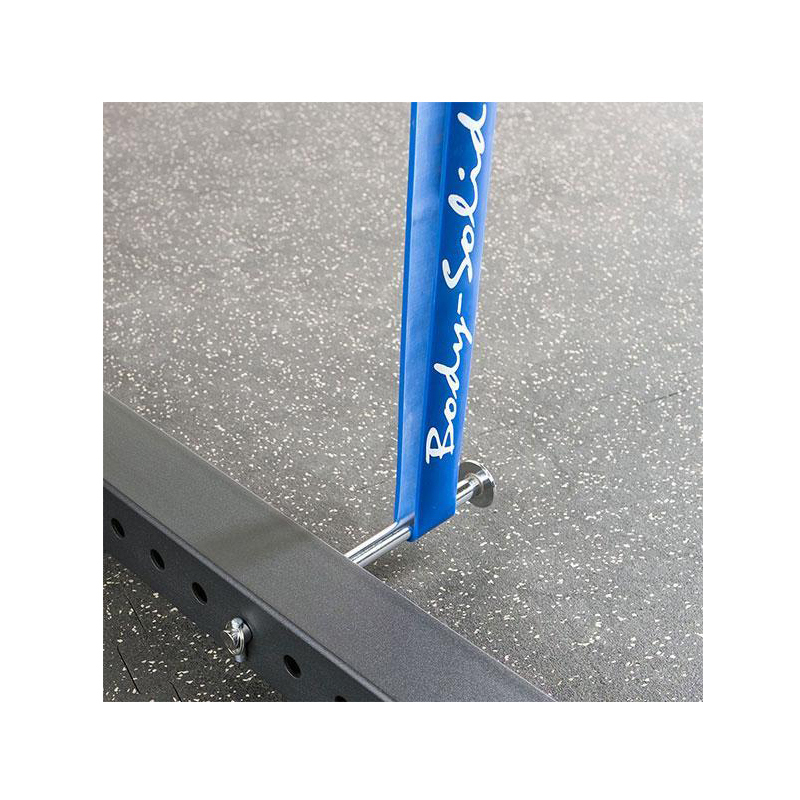 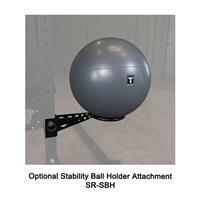 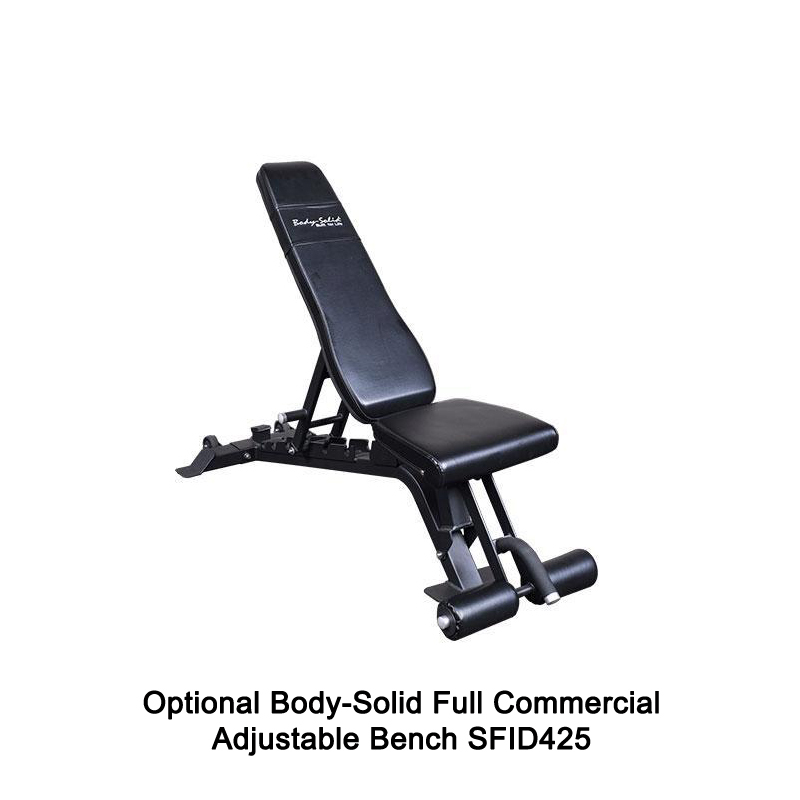 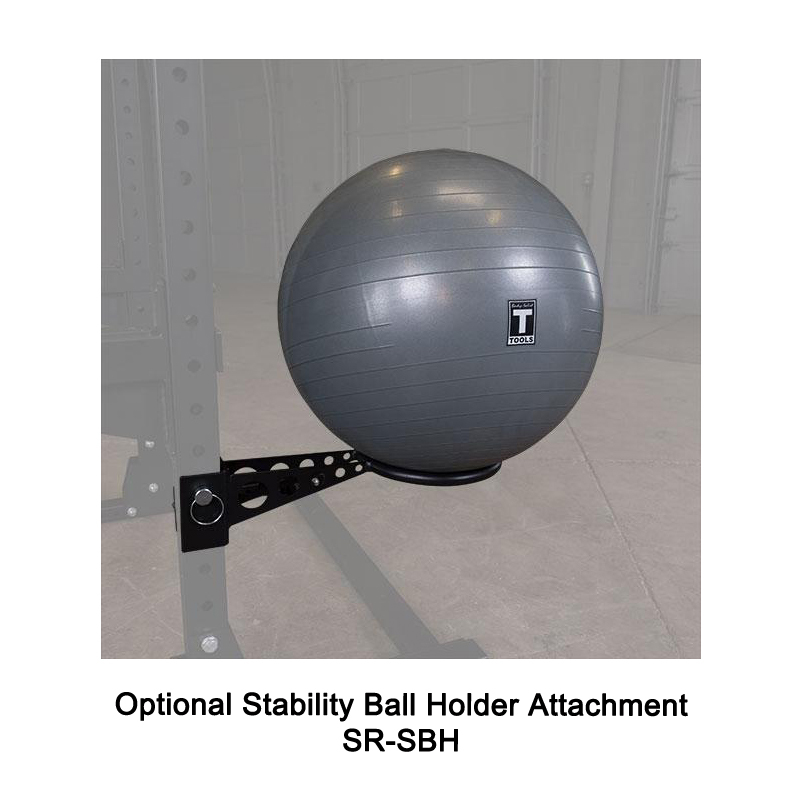 The Body-Solid SPR1000BackP4 - The full commercial SPR1000BackP4 will withstand the heaviest workouts with its massive industrial 3"x 3" heavy gauge steel construction. 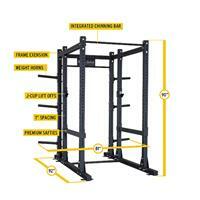 Body-Solid SPR1000 Commercial Power Rack. 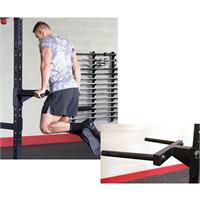 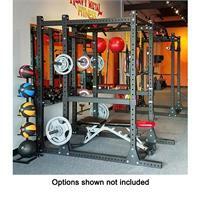 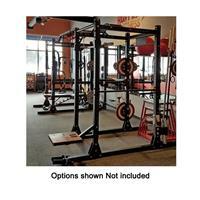 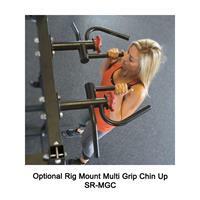 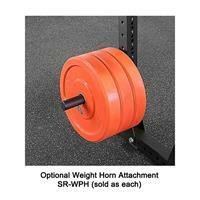 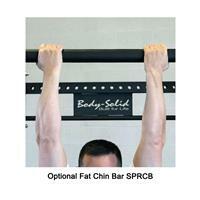 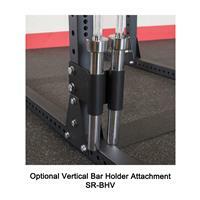 Body-Solid SPRBACK Commercial Power Rack Extension - Includes 6 weight horns. 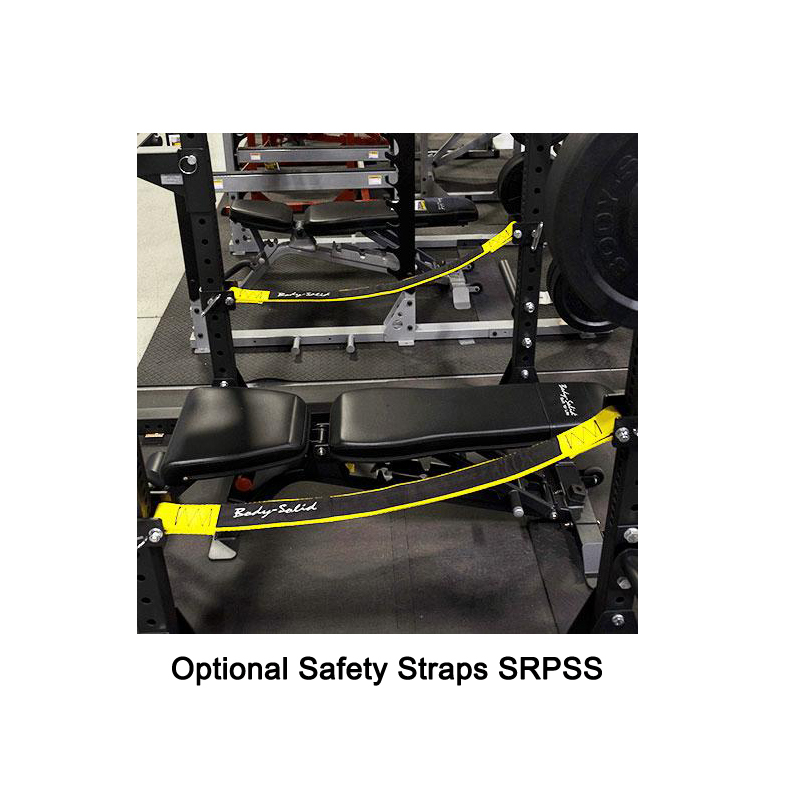 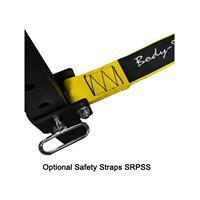 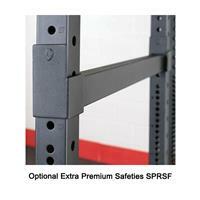 Two premium safety spotter bars. 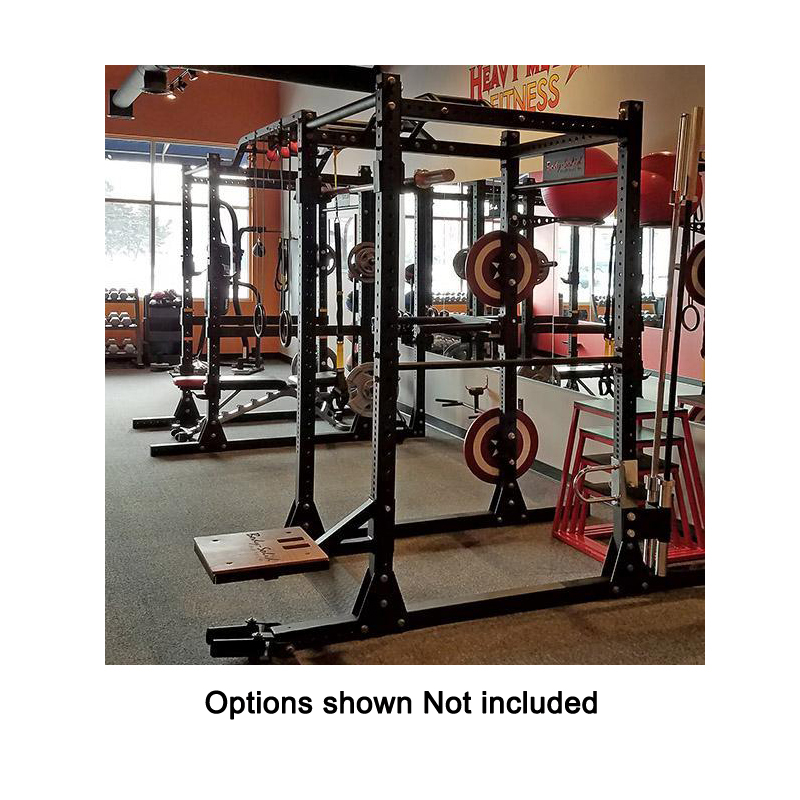 Body-Solid’s new full commercial power rack package, the SPR1000BackP4, features everything you want on a power rack today, with all the attachments to make a complete gym. 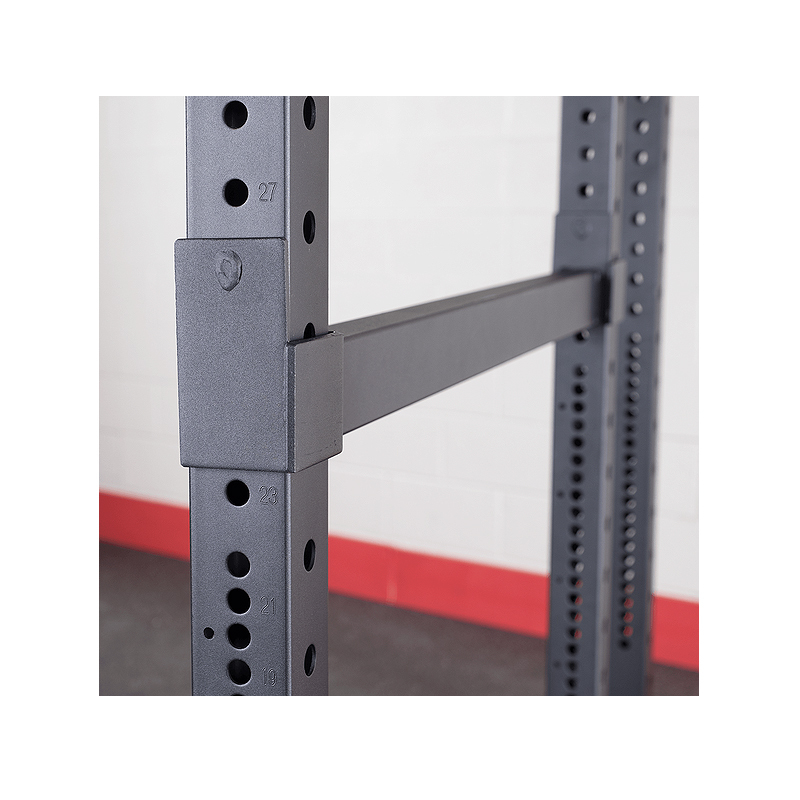 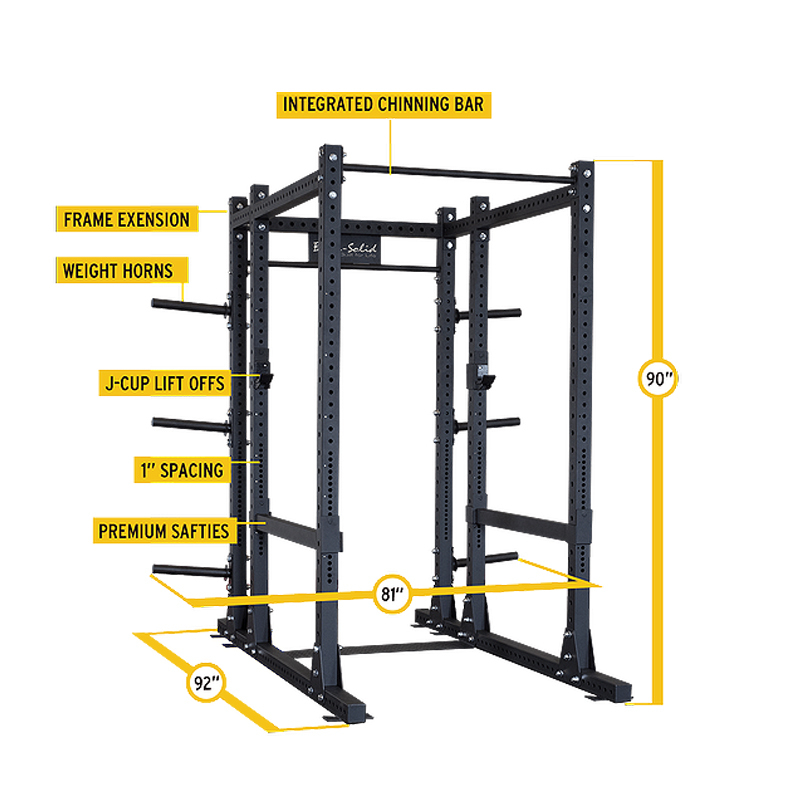 The 3” x 3” 11-gauge steel mainframe gives this rack a 1000 lb weight capacity, meaning it’ll hold up even through the most strenuous of workouts. 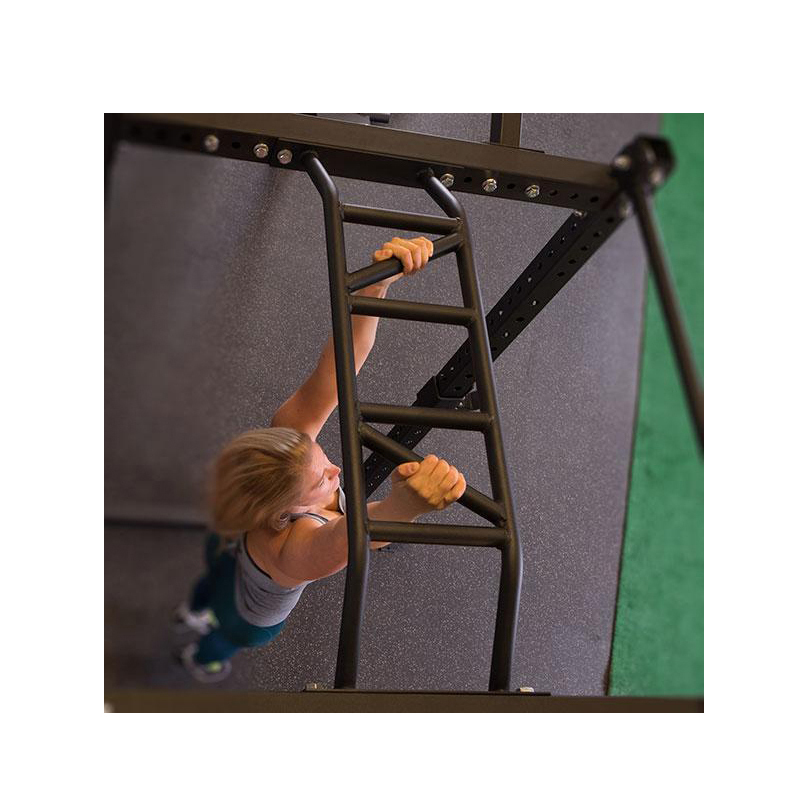 The SPR1000BackP4 is 90” tall which is perfect for chin-ups, standing shoulder presses and many other exercises that are compromised on shorter, competitive power racks. 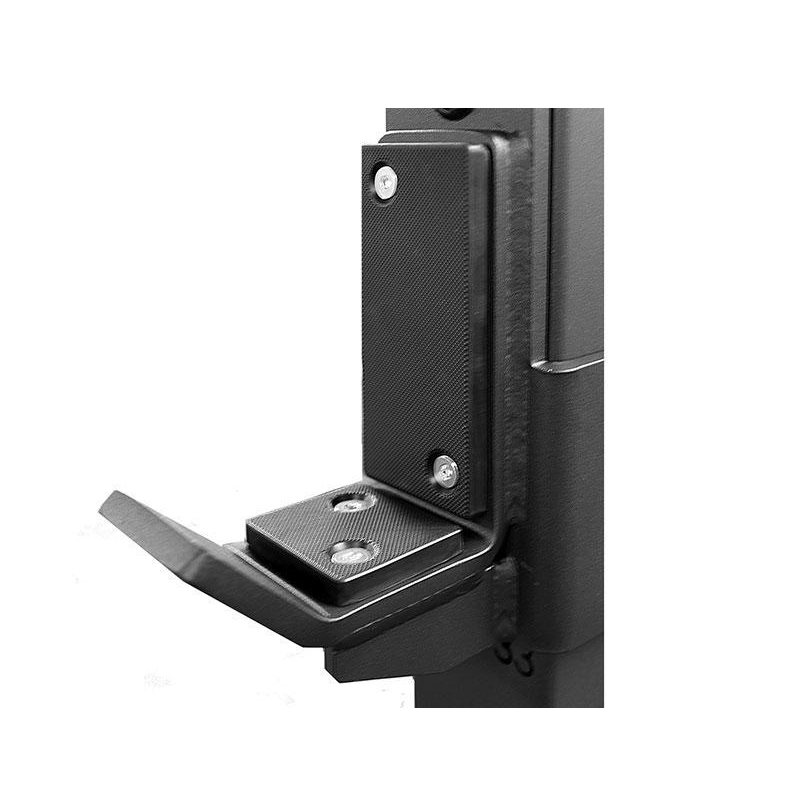 The 1” hole spacing for the safety spotter bars means you will always find that perfect stretch without compromising safety. 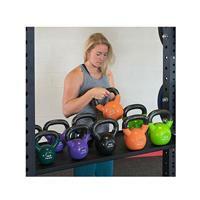 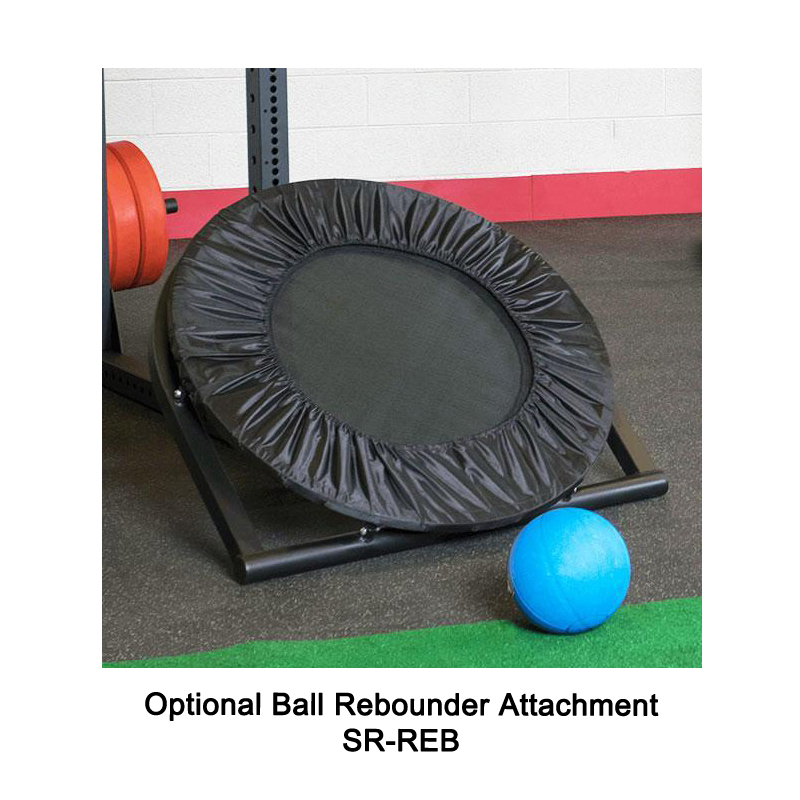 The SPR1000BackP4 includes a rear expansion which creates a perfect space for a spotter and comes with six SR-WPH (Olympic weight horns) for plate storage and the SPRST (storage tray) for kettlebells, medicine balls and other storage options. 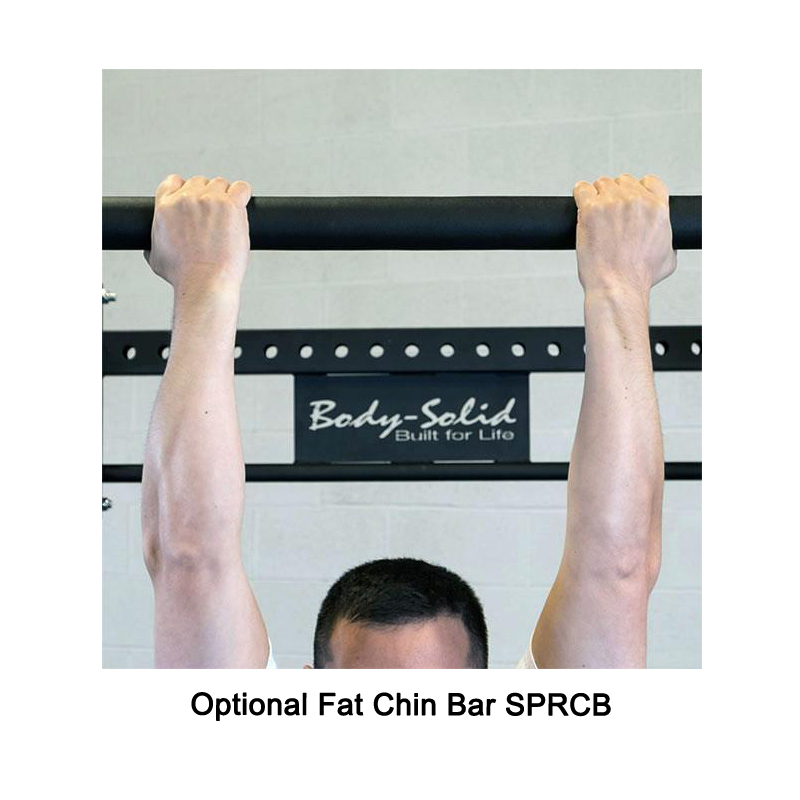 The SPR1000BackP4 package comes standard with the most popular power rack attachments, including the SPRCU multi-chin bar for a multitude of pull-up and chin-up angles and isolation's. 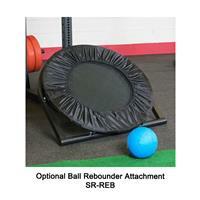 Another popular included attachment is the SR-DIP (dip station) for explosive shoulder and back development. 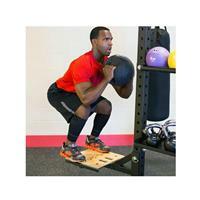 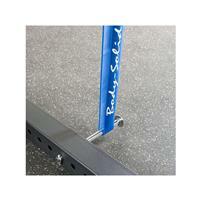 The included SR-STEP (plyo step) is very popular with athletes and sports training. 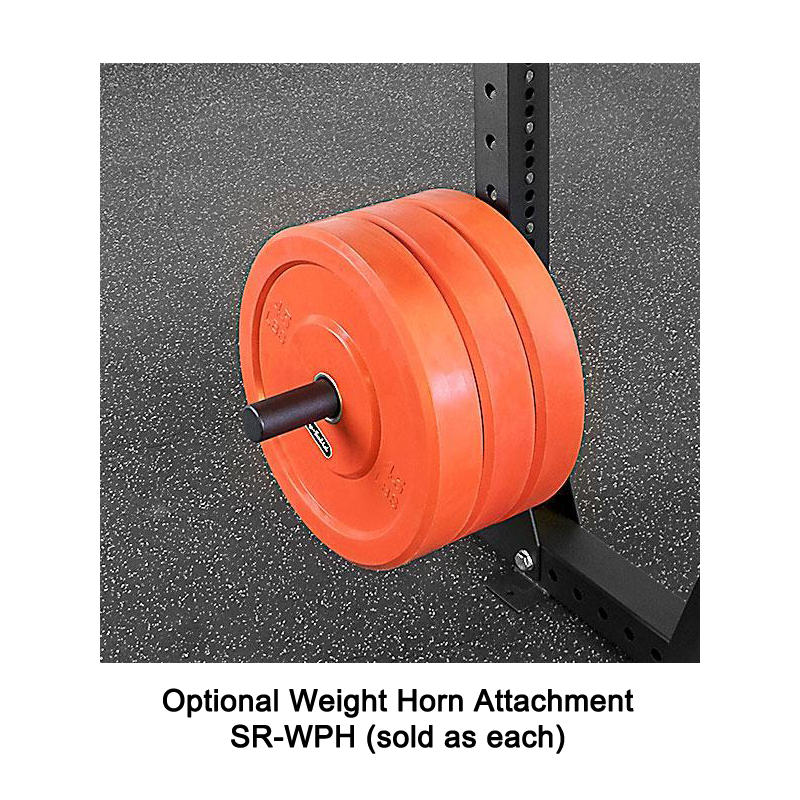 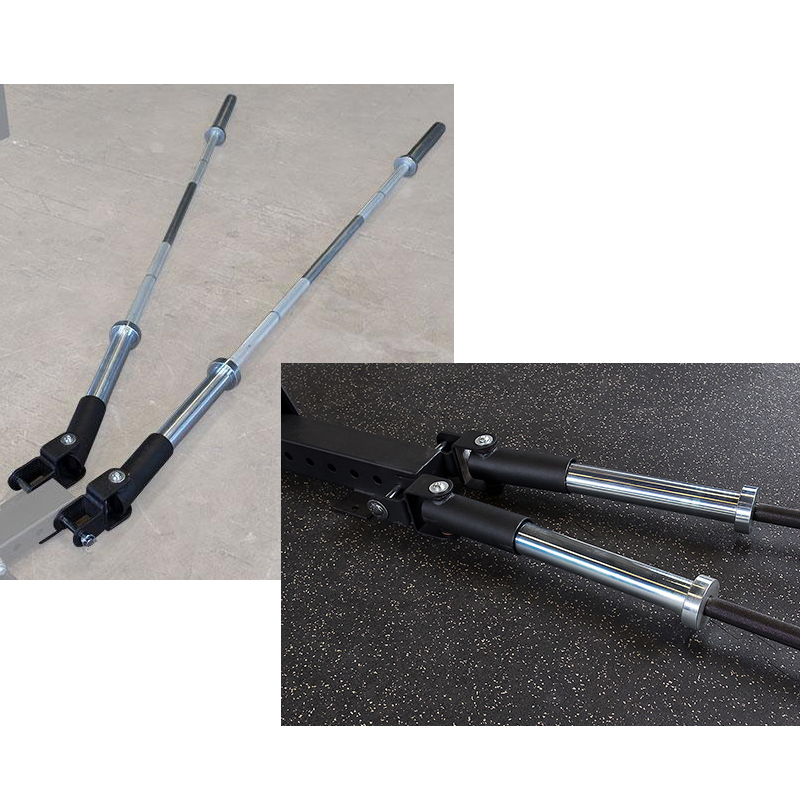 The SPR1000BackP4 package comes with a pair of SPRBP (band pegs attachment) which are great for progressive resistance with barbell exercises and storage. 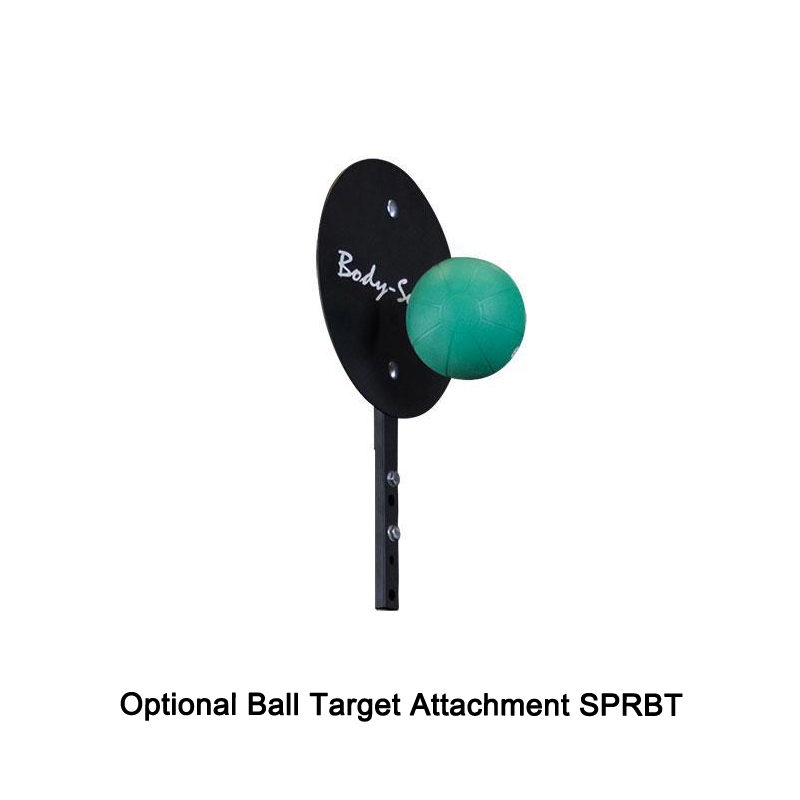 Finally, the included SPRTB (T-bar attachment) allows users to do the increasingly popular landmine exercises. 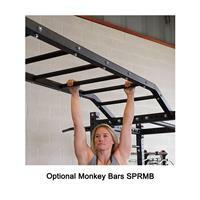 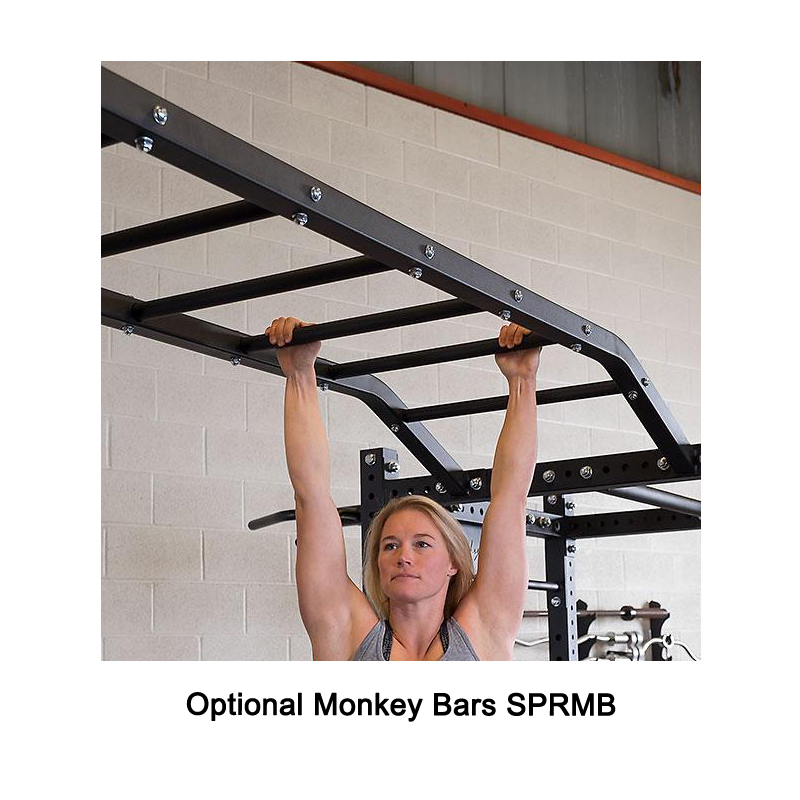 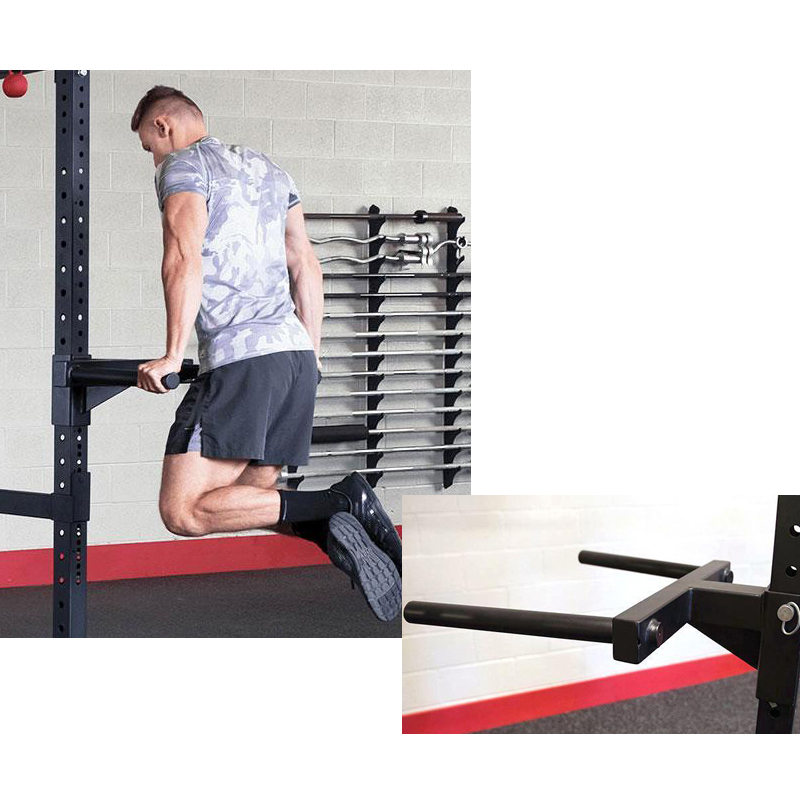 The optional SPRMB monkey bar attachment allows you to bolt even more SPR1000 power racks together to create your own functional gym or entire room. 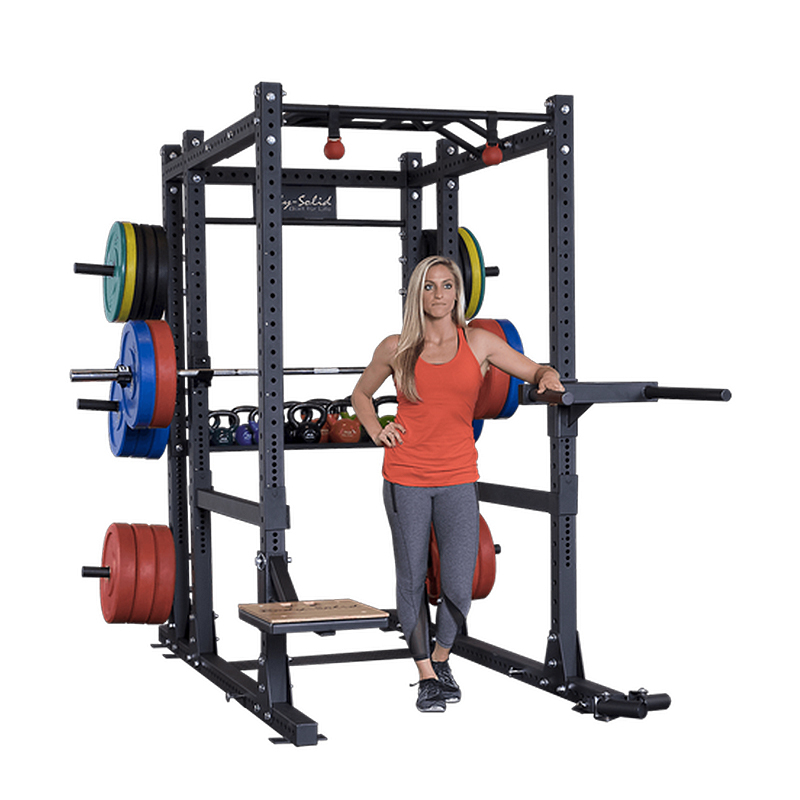 With a multitude of included attachments along with the ability to expand and customize, the SPR1000BackP4 Commercial Extended Power Rack Package is the perfect blend of quality, function, versatility and value. 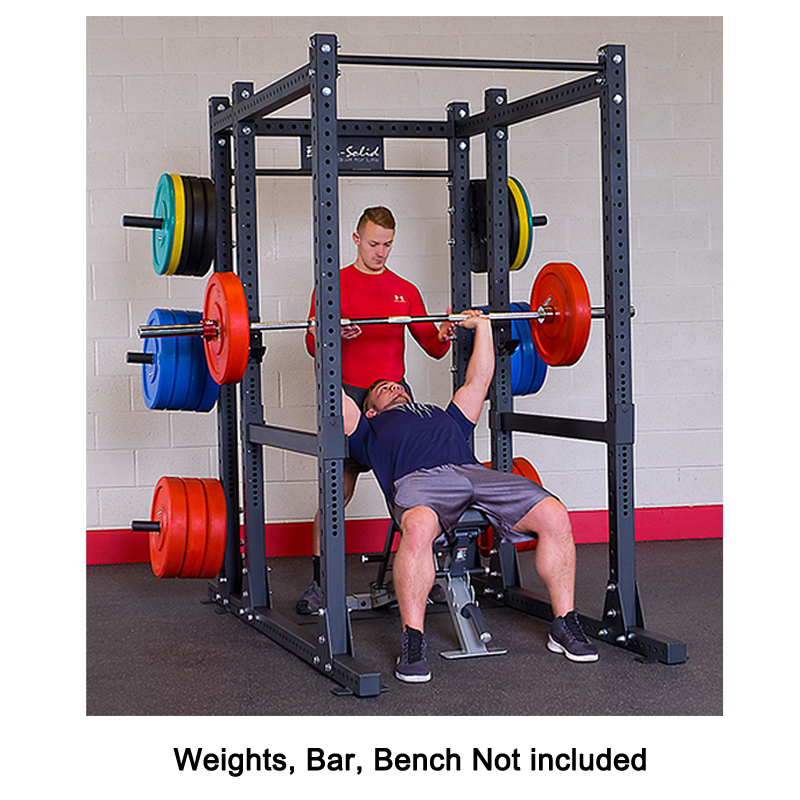 Weight plates and bar not included. Options let you expand anyway you like. 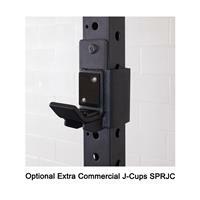 Residential: In Home Lifetime Warranty on Everything.